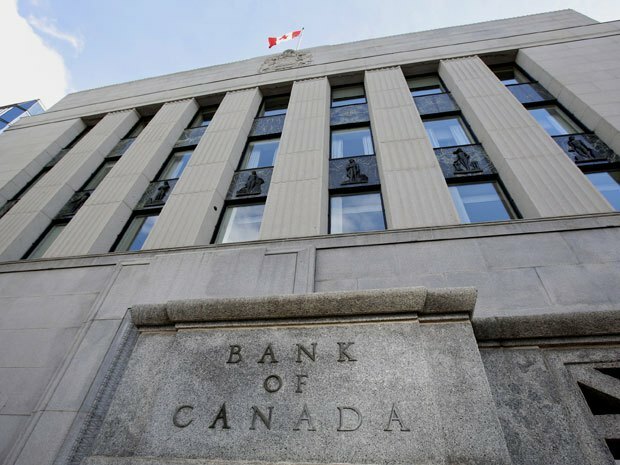 An overwhelming number of brokers believe the Bank of Canada will maintain the overnight rate at 0.75 per cent with its rate announcement today. A recent MortgageBrokerNews.ca poll revealed 87 per cent of brokers believe the Bank of Canada will hold its overnight rate. Meanwhile, four per cent believe the Central Bank will hike the rate and nine per cent believe it will be lowered. While holding the rate seems like the obvious choice, brokers know nothing is certain when it comes to the BoC’s decisions, after it surprised the market with a rate cut in January. However, many experts also agree that the rate will remain unchanged. “The Bank of Canada is expressing optimism that the Canadian economy will improve during the remainder of this year,” Will Dunning, chief economist for CAAMP wrote as part of RateSupermarket.ca’s expert panel. “On that basis, we should not expect any changes in its overnight rate at the next meeting. September it will go down. why are the banks not required to follow the BoC rate drop? twice since 2008 they have refused to follow BoC rate drops. we should still have Bank Lending rates at BoC prime plus 1.5%. i dont see why the Feds can't enforce this a regulation. did anyone hear that the states may raise their rate ? this could affect BoC decisions going forward.